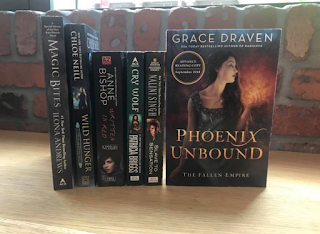 Hello Book Lovers, I have information on a brand new book for you all below. 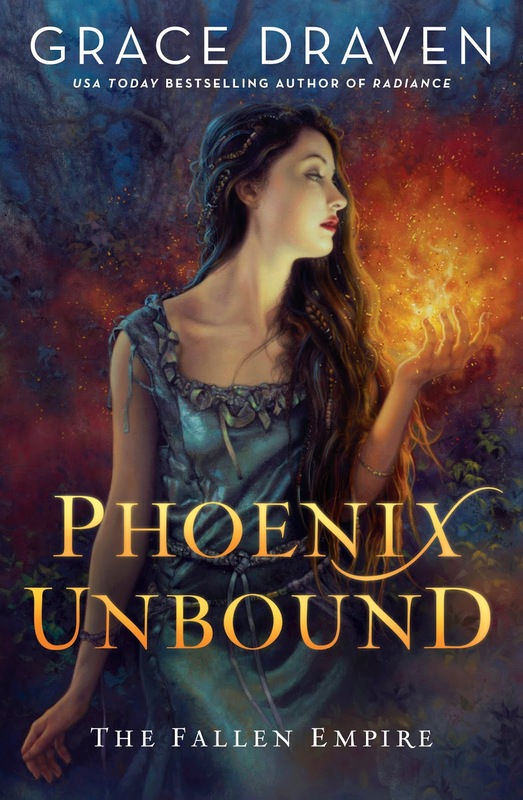 Also, I want you to know that Berkley/Penguin has a contest going on for this Book "Phoenix Unbound" By Grace Draven, if you all like the Summary for the book. Also, other books will be included in the contest such as Chloe Neill new book Wild Hunger. I would like to add that I will have a review up for this book as well. Huge thank you, Berkley, for sending me a copy of this book.